If you need to turn your ODS files into Microsoft Access database, you will need ODS Access converter, a special program that exports ODS tables into Access file. 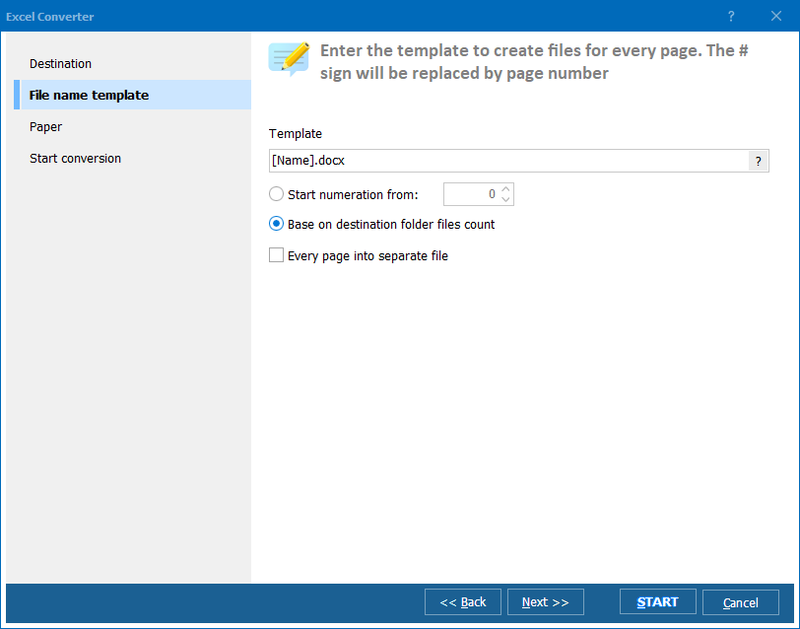 Using converter is much more efficient way to do conversions, as manual copy pasting can last very long. 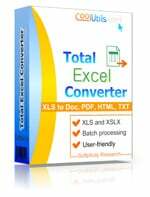 With the help of Total Excel Converter you can convert great number of files in one minute, and all data will be correctly exported to the new format. 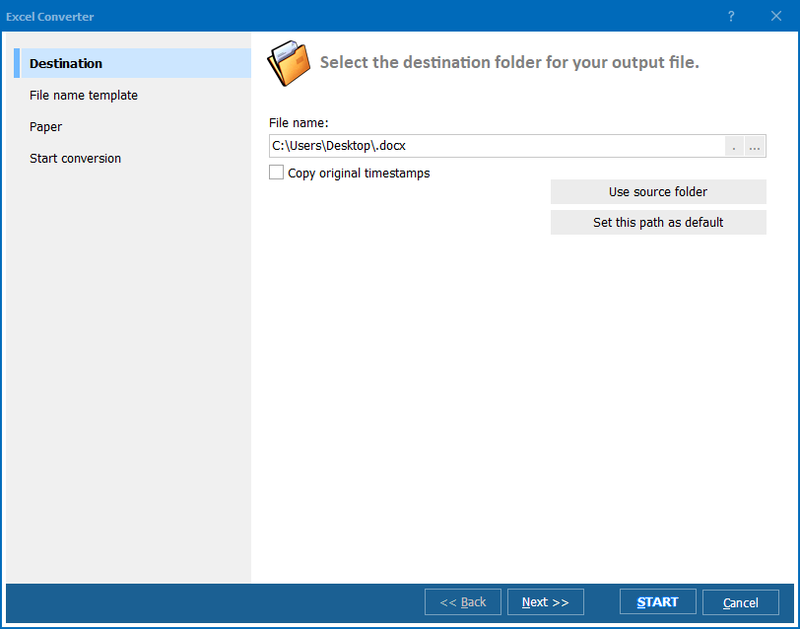 Select a folder that contains your source files. If there are files of different formats, you can filter ODS files by choosing this format in ‘Filter:’ bar (top right corner). If you decided to convert OpenOffice to Access, press ‘Access’ in the format bar. Make all necessary settings and click ‘Start!’. These simple actions should be done for converting your ODS sources to Access. If you need to convert a single ODS file, you can do this even without launching ODS converter as separate application. Click on the file on the desktop with a right mouse button and choose ‘Convert to’ option. Then choose the format you need (Access) and you will see the same settings window popped up. Set the parameters you need and click ‘Start!’. The file will be converted. Also command line support is provided. Use it if you are used to manage programs via Windows cmd processor.